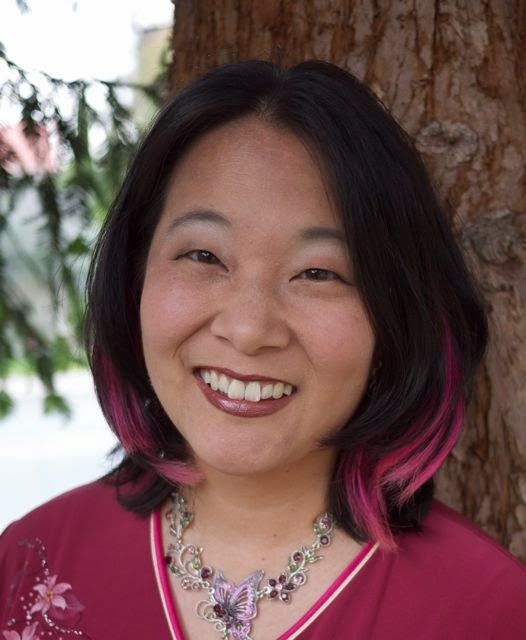 SUSPENSE SISTERS: Interview with Camy Tang and Formula For Danger GIVEAWAY! Thank you for sharing. I have downloaded "Necessary Proof" and look forward to reading it. Sealed With a Kiss sounds intriguing as well. Count me in for the drawing of FORMULA FOR DANGER. Count me in on this one! I am intrigued! Please enter me in on the great book. Thanks for the interview, Beth! Everybody, I hope you enjoy Necessary Proof! Get it while it's free on Kindle, Kobo and iBooks! Thank you for the interview. Love learning new things about the writers that I read. Camy Tang I just got Necessary Proof. Looking forward to reading it. I loved learning more about Camy and her writing! Thank you for sharing this great interview and giveaway opportunity! love suspense novels, and really LOVE having ones that aren't filled with awful language, etc. Thanks so much for using your talents to honor God and to provide enjoyment to us readers! Hope to win! Sounds like this would be an intriguing book to read. I haven't read any of your books but like suspense! Sounds like an interesting book. I've downloaded Necessary Proof and look forward to reading it. Thanks for the chance to enter the giveaway. Great interview! Enjoyed getting to know you better, Camy. Congrats on the new releases! Great interview, Camy! I loved Necessary Proof! 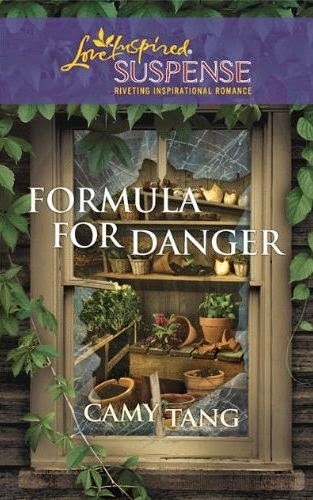 Thanks for the chance to win a copy of Formula for Danger and also, congratulations on your upcoming Regency release. Fabulous interview. I love getting to know new writers and these types of interviews are such a treat. Suspense novels are number 1 for me and this novel sounds awesome.